Coastal erosion is one of the biggest threats faced by the sea tourism industry, according to the Tourism Development Research Institute. 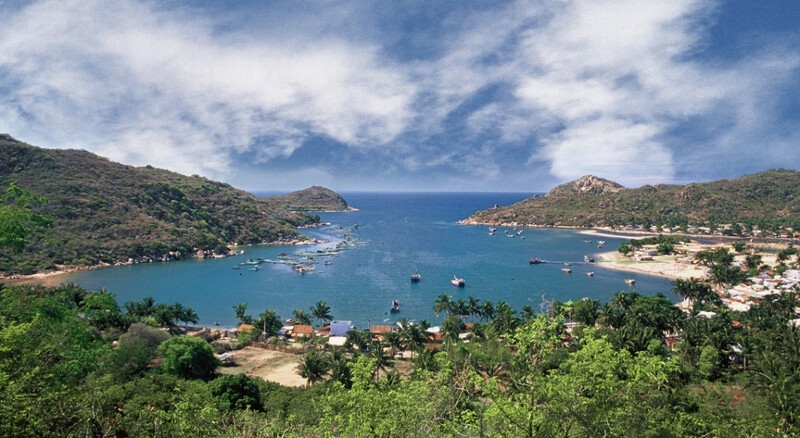 With more than 1 million square kilometers of sea surface, over 2,770 islands, and a range of beaches with different characteristics, Vietnam has great potentials to develop sea tourism. However, the sector faces a lot of challenges due to increasing environmental pollution. The beaches stretching from Da Nang City to Binh Thuan province in the central region, together with resorts, tourism sites and residential quarters, are in danger of serious erosion. Some beaches have disappeared, while some others have eroded, affecting natural resources in low-lying coastal areas, and damaging protected areas, ecotourism zones and tourist infrastructure. Some technical facilities have been either forced to move or have fallen into business stagnation. Natural disasters have occurred more often. Most recently, Da Nang beach, one of the six most beautiful beaches in the world as recognized by Forbes, was seriously damaged by the historic heavy rain in December 2018. Hundreds of meters of coastline were swept away. Hoi An ancient town in Quang Nam province was 3.5 meters under water at one time. Seventy old houses, or 10 percent of the total number of old and historic houses, are in poor condition. According to experts, the geological background in coastal areas is getting weaker and more vulnerable to sea waves. It has been gradually destroyed by rising sea water levels, overexploitation of underground water, illegal sand exploitation, and influences from hydropower dams in the upper course. In some central provinces, the readiness to cope with natural disasters remains weak, partially because of the local authorities’ lack of experience. More typhoons and tropical low pressure events have occurred more frequently in Khanh Hoa province. The typhoon in December 2017 and the historic flood in November 2018 caused severe damage in Nha Trang City, the key tourism center of Khanh Hoa. Deforestation, increasingly high construction density, and poor infrastructure are part of the problem. When big typhoons and heavy rains come, the water rises rapidly, while high tides block the water going out to the sea. Ha Van Sieu from the Vietnam National Administration of Tourism (VNAT) pointed out that climate change is not the only reason behind the damage. Exploitation of sand and natural minerals and excessive tourism development have also contributed to the problem.